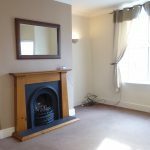 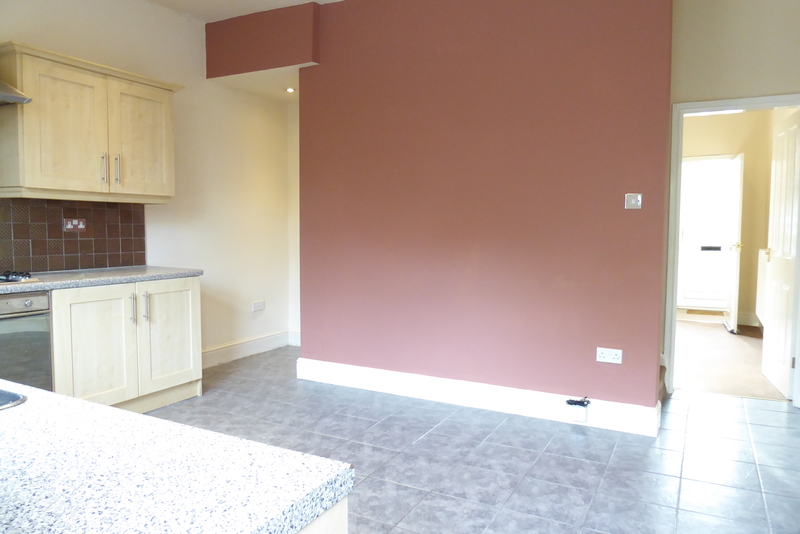 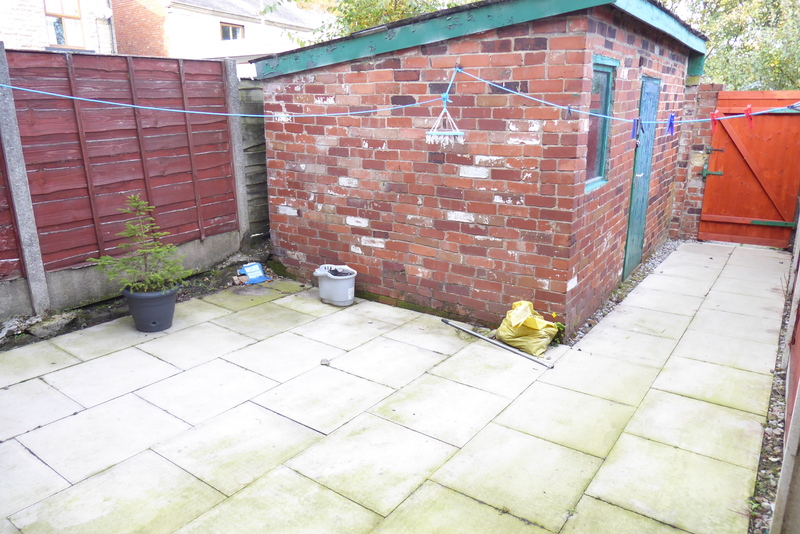 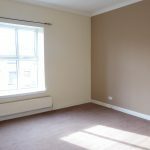 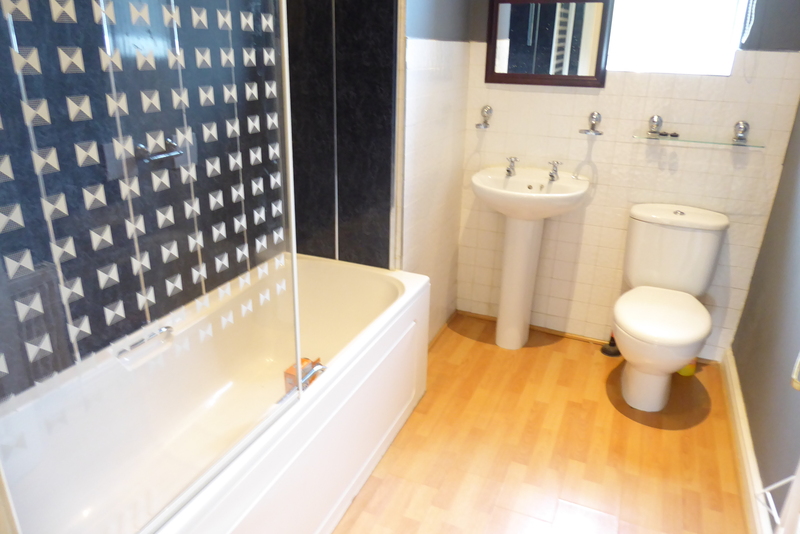 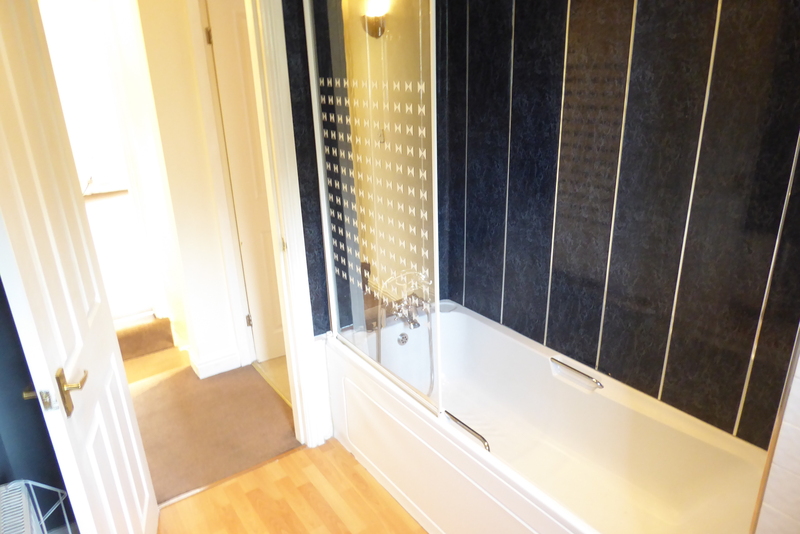 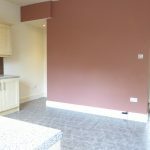 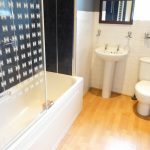 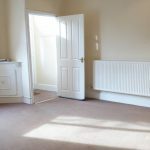 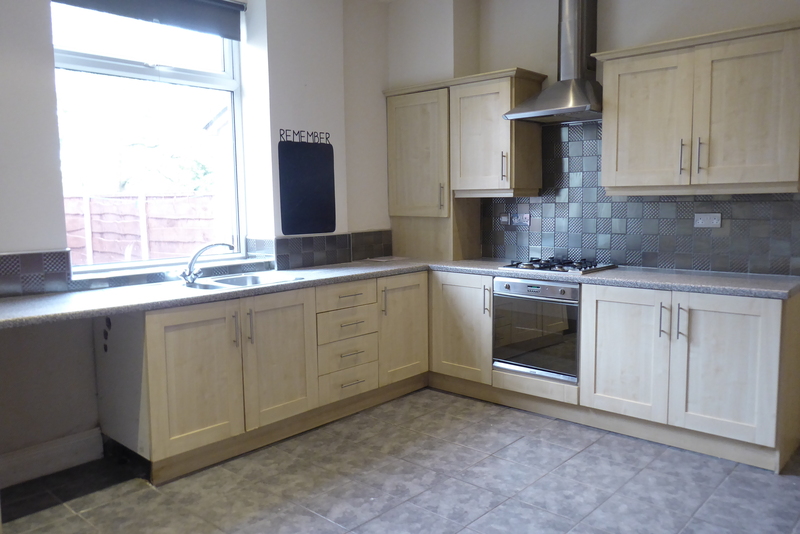 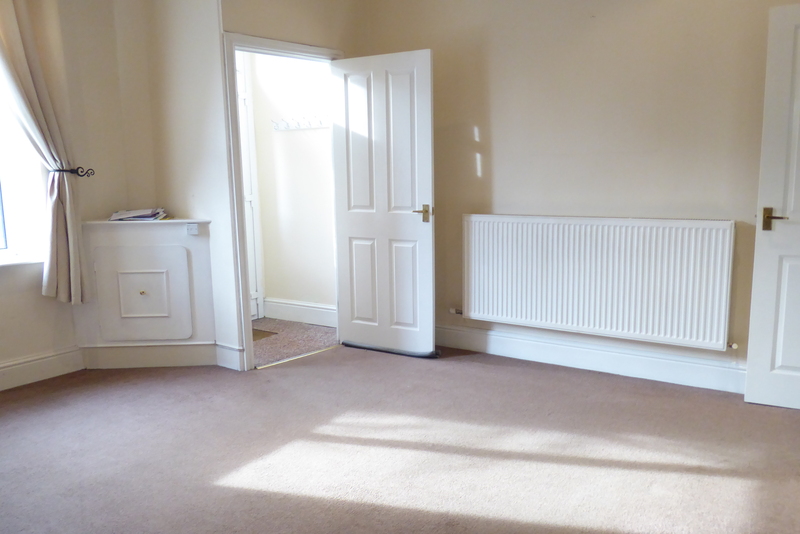 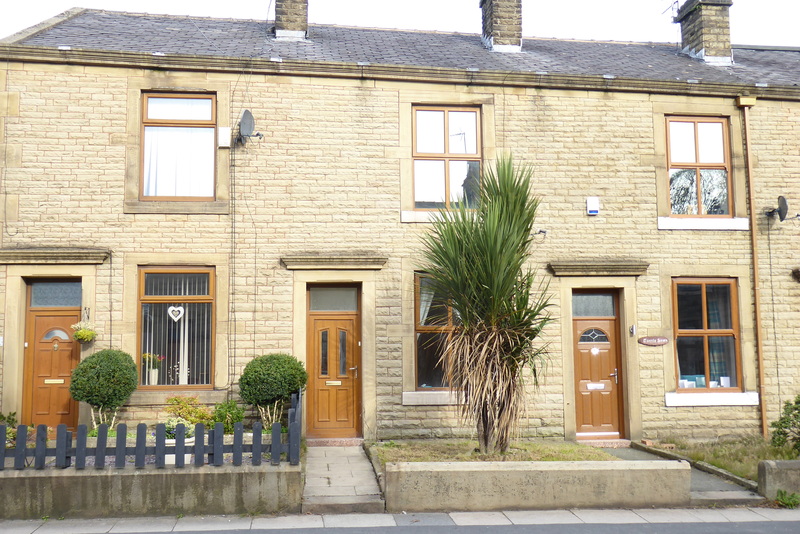 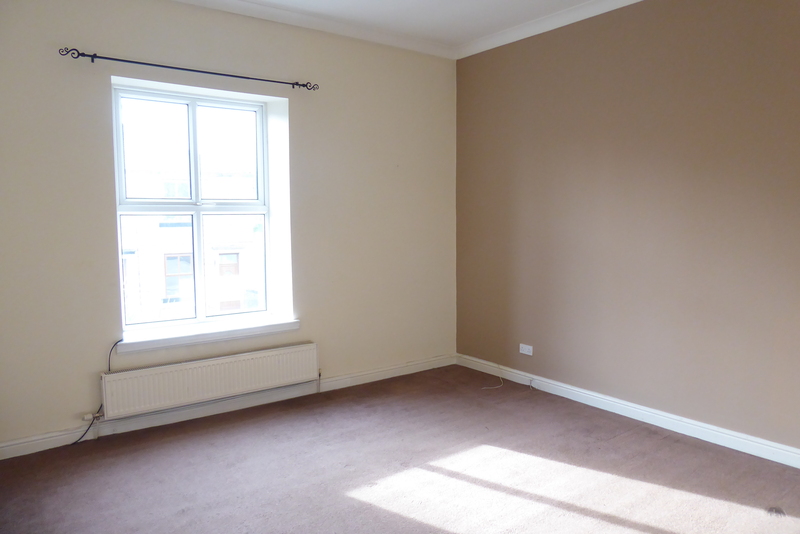 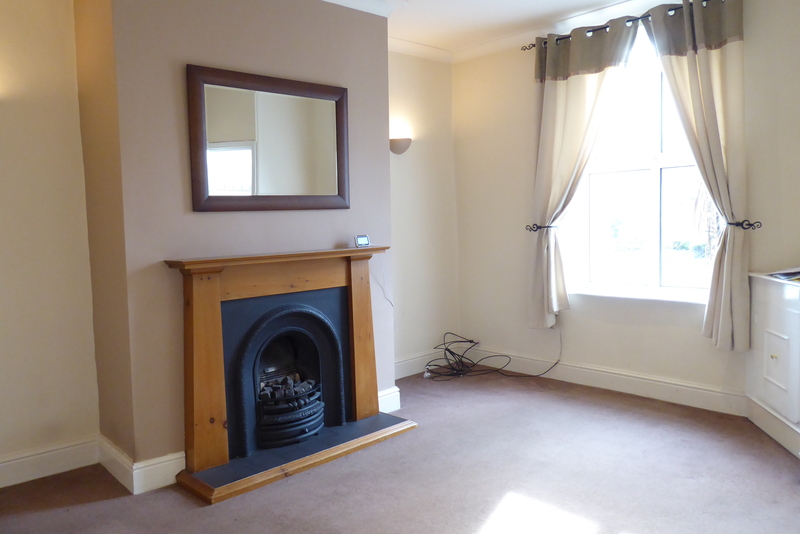 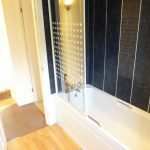 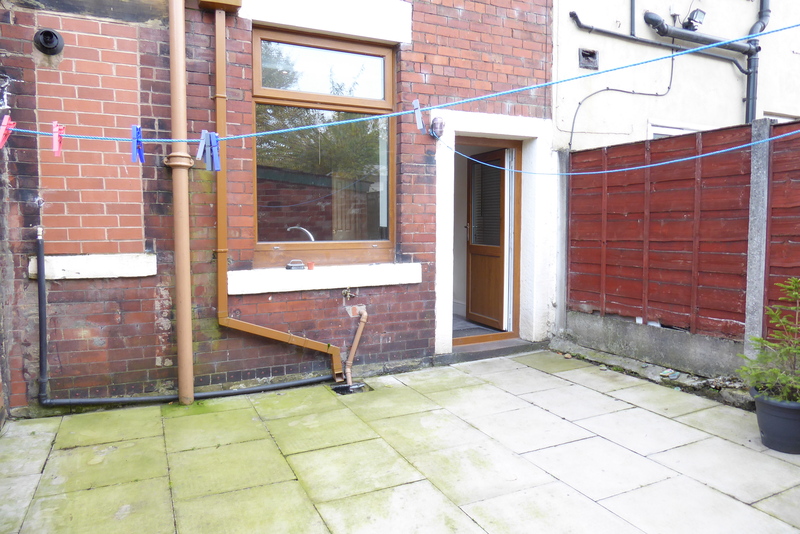 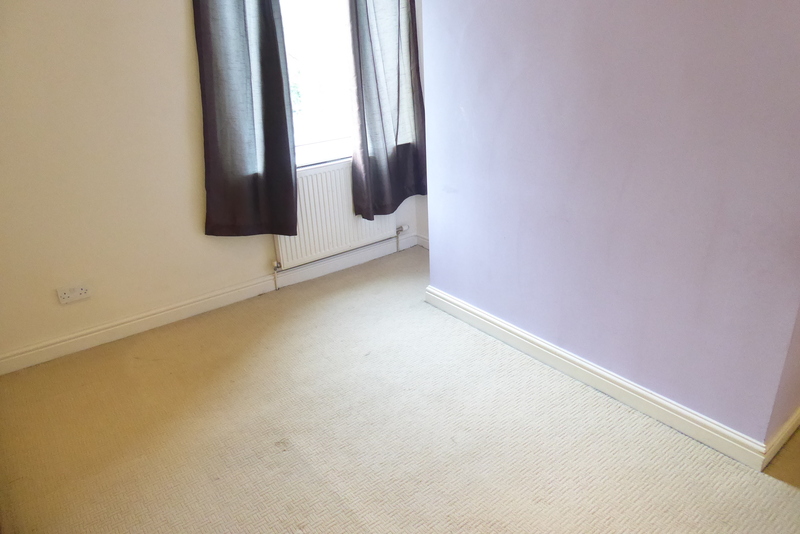 A modernised and well presented 2 bedroom stone terrace. 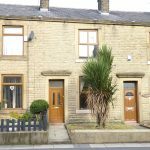 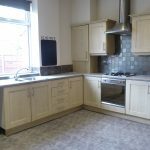 The accommodation comprises of entrance vestibule, lounge with a feature fire surround and inset fire, a spacious modern fitted dining kitchen, 2 bedrooms and a modern 3 piece bathroom with shower over. 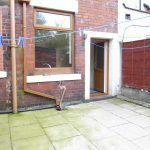 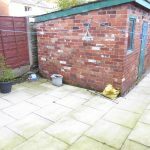 The Property benefits from full gas central heating via a combi boiler, upvc double glazing and an enclosed paved yard to the rear. 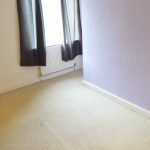 no pets or smokers allowed!